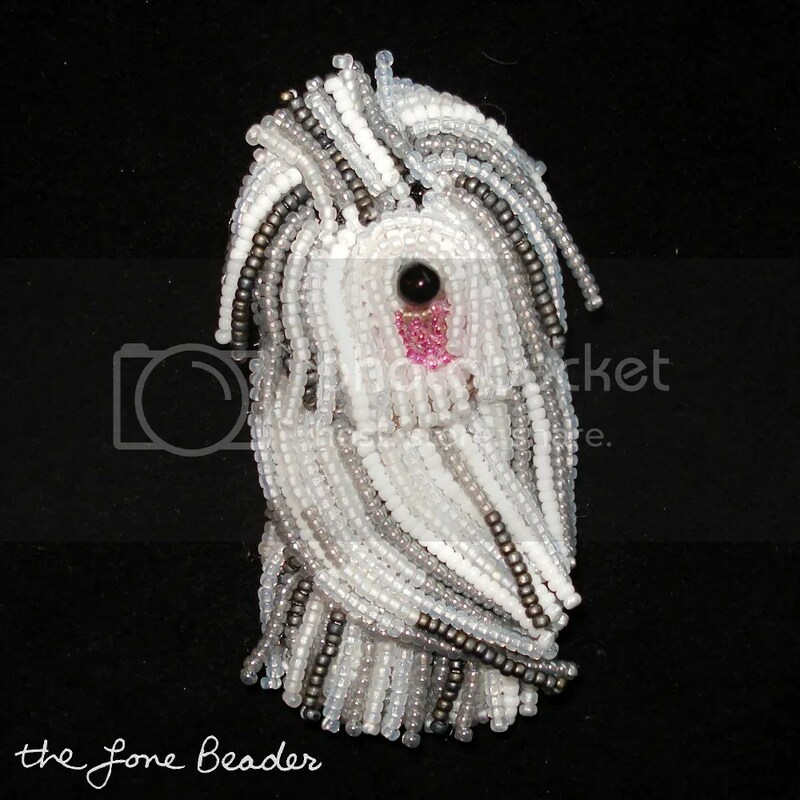 >Another Beaded Old English Sheepdog – Finished! Rachel. Beaded Old English Sheepdog pin/pendant. >He is soooo adorable…great job. >I love him!! It's really well done!Happy (late) Birthday!!! >ADORABLE!! I love how you captured the movement in the fur!